Prices vary depending on length, texture and thickness. The "Devacurl" Cut is for those of you who have curls and want to love them! 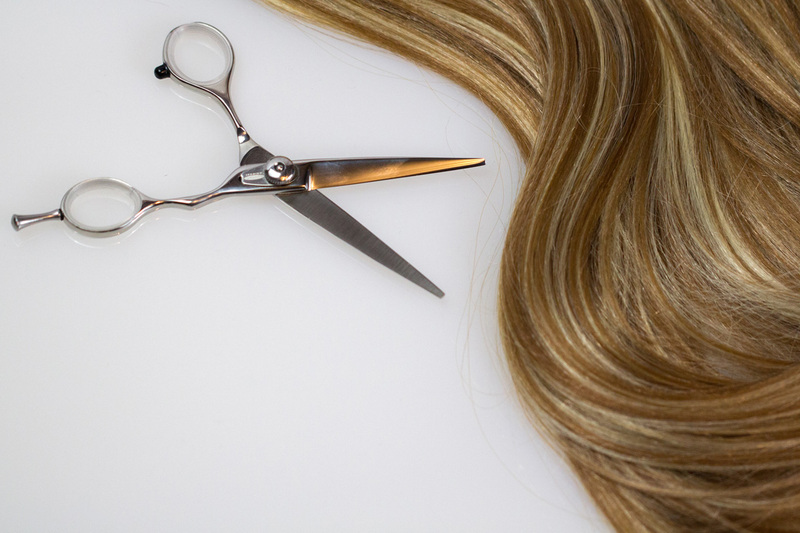 This is a customized, one-of-a-kind cut designed for your unique curls. We recommend using the Devacurl products to enhance your new style. Price varies depending on length, texture and thickness. Please request a FREE Consultation for exact price quote and recommendation.